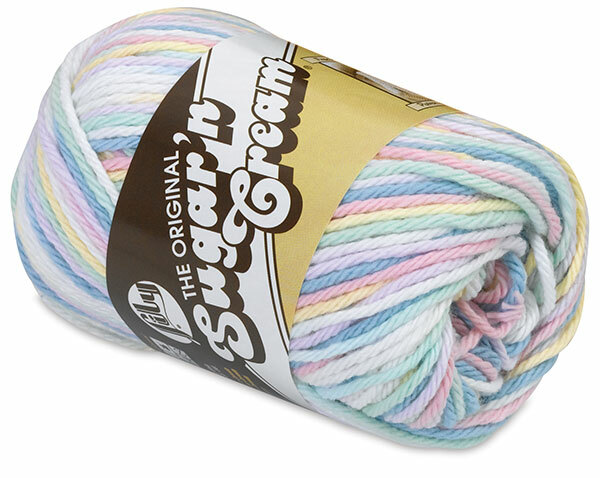 A favorite with knitters and crafters for years, this is the original worsted 4-ply, 100% cotton Lily Sugar 'N Cream Yarn. 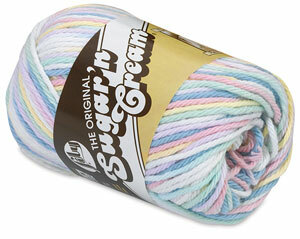 Naturally soft and absorbent, it's ideal for knitting, crocheting, and craft projects. Machine washable and dryable. ® Lily is a registered trademark.